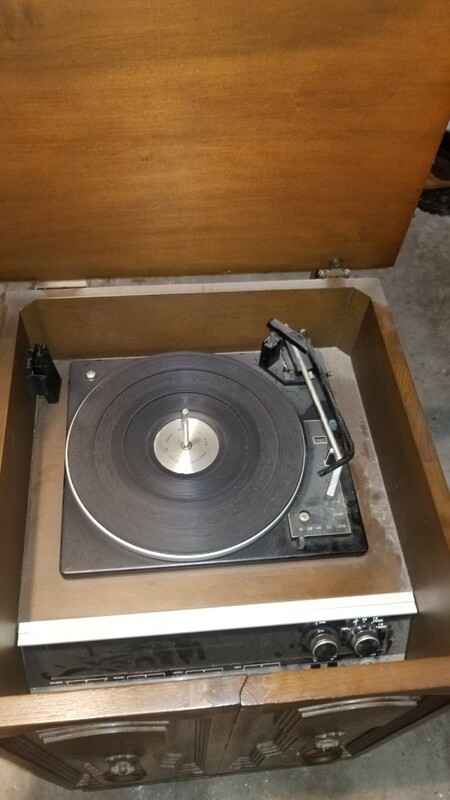 I have a WT Grant record player stereo, with an 8 track player. Everything is in working condition. What's the approximate value? I am looking to sell. Thanks. Your best bet is to check ebay frequently and see what this item is selling for. Vinyl records are making a comeback, so I do think this has value. 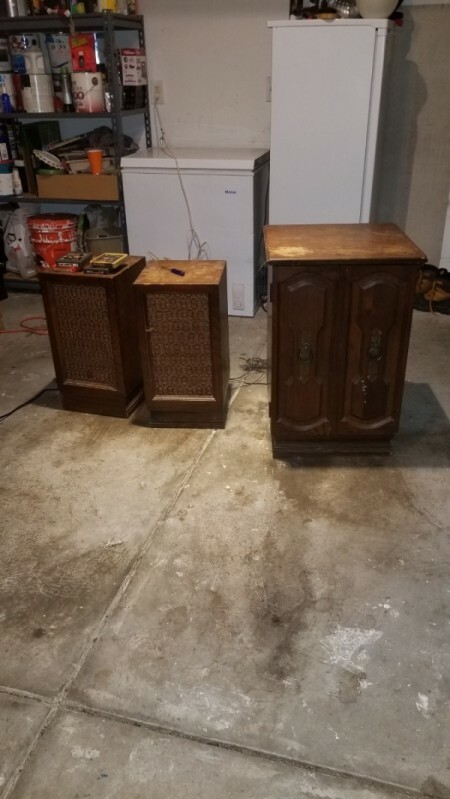 I love old stereo equipment and some has held its value, and some not. I did a little digging and the Bradford piece you have is one that there were a number of and in most cases they have not held their value. That said, you will need to find an EXACT match to your your EXACT value as there are some things in the collectible world where there are two similar and one is valueless and one has a huge value...so it is important to check back to eBay frequently and find your exact piece that has sold (NEVER use active auctions to value a piece--sold tells you what someone paid which is value). This is because people who love the one they have want to keep it going with original parts and they are willing to pay for these parts! PS. Sometimes people who do flea market flip type products love the wooden cases to turn into bars, etc. If you decide to go the parts route, don't forget about the case! Bradford (WT Grant) was one of the lower end systems even when new. WT Grant was considered to be similar to a K-Mart or Dollar General would be today so I do not believe you will be able to sell this system very quickly. 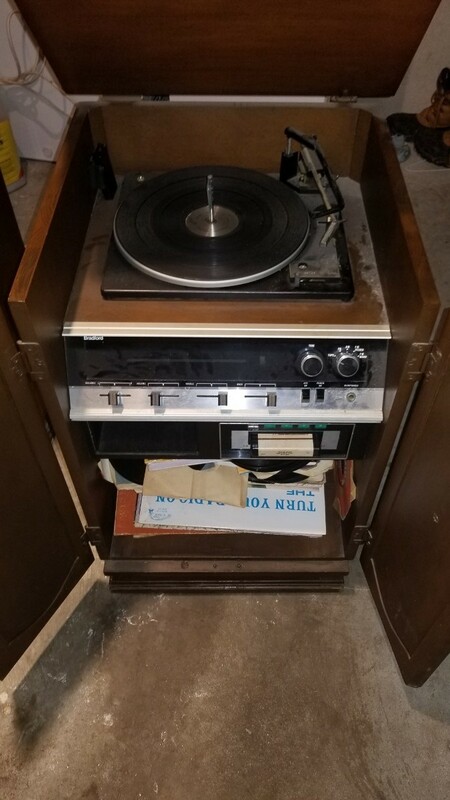 The main thing you may have going for you with this system is the 8-track player. If that is in great working order someone may still want it. 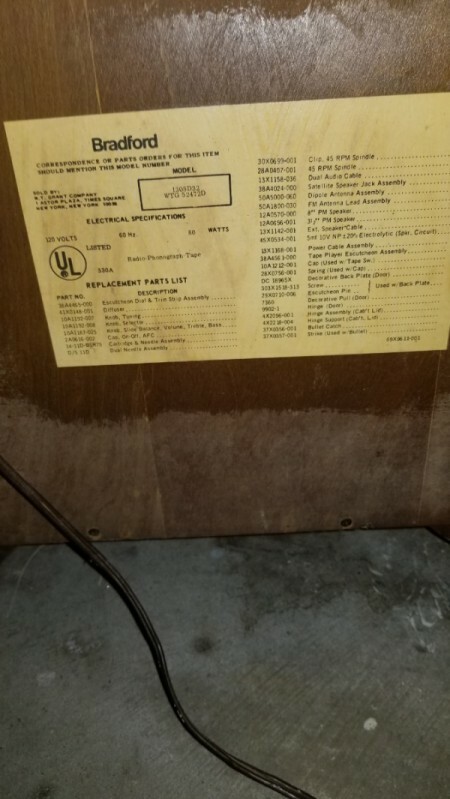 Since you cannot ship this system, I would suggest you list it on one of your local sale sites like Craigslist, USA4Sale, IOffer, LetGo and many others are available. Start your price at whatever you wish as you can lower it if no one shows an interest. Be sure to emphasize a working 8-track. Use better, clearer pictures without a lot of "stuff" in the background as these are not very clear.